Does your roof have leaks or storm damage? 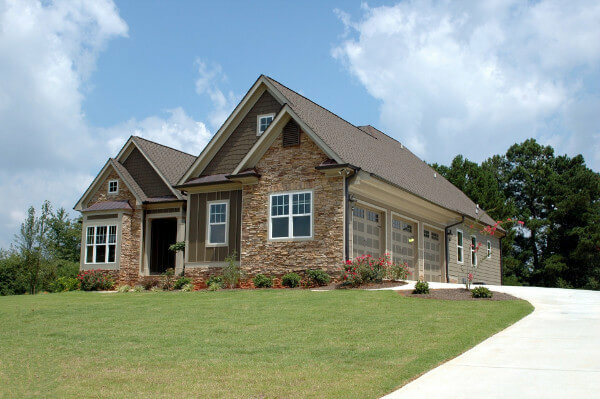 If you need roof repair in Buffalo, Minnesota then Metro Area Construction can help you. Our expert Buffalo roofing contractors can handle any problem thrown at them for asphalt roofs as well as all types of metal roofing. Whether you need minor repairs to your roof or an entire roof replacement due to hail damage, we have you covered! Free Inspection – When you contact us we will set up an appointment as soon as possible. If you have an emergency like catastrophic damage from a storm or serious flooding from a leaky roof then we can be there immediately. We’ll conduct an inspection free of charge and give you a detailed invoice for what your repairs will cost. Prompt Service – Once a start date is arranged our Buffalo roofing company will begin fixing your home. We’ll make sure to only order the necessary materials for the job so you don’t pay more than you need to. As the job progresses we will keep you updated on the status of your roof. Satisfaction -The job won’t be complete until you are 100% satisfied with the work done. Our roofers in Buffalo, MN want to make sure we leave you with a quality roof and our work ethic reflects that. Reliability – Our roofing company in Buffalo is one of the best so give us a call for your roofing needs today. We are fully licensed and insured so you can rely on us for any roof repair or roof restoration you require. 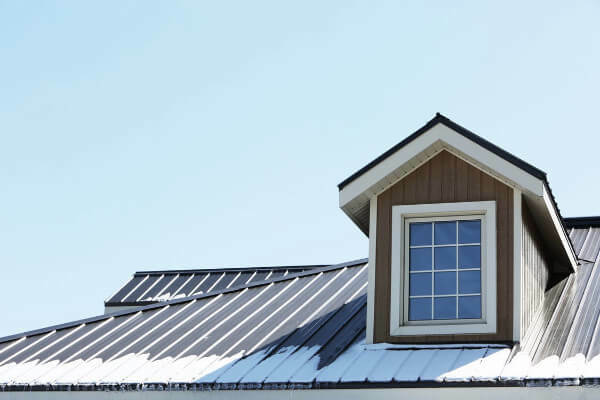 A roof leak can lead to serious damages and costs to your home so it’s important to fix them as early as possible or prevent them all together. Many things can cause a roof leak like missing shingles or broken tiles, rot, and storm damage. We can diagnose these issues quickly and get your roof into shape. Many homeowners don’t see any signs of a leak or roof damage until it causes more damage. During our inspection if we find anything that in the future could cause a serious problem we will notify you and instruct you on what’s needed to fix it. Contact us if you notice any signs that your roof might have damage. Some roofs, especially ones older than 25 years, end up having numerous problems that cannot be solved with a few repairs. Either from rot and old age, storm damage, or a combination of both you may need to have a roof replacement. Storms can wreak havoc on old roofs. The materials have deteriorated and are much more susceptible to being damaged by the elements. High winds can rip off shingles with ease. Hail can damage or break roof tiles. All of these can lead to leaks or other damage in the future. Large debris can be especially dangerous and destructive. If a storm has damaged your roof beyond normal repairs give us a call right away for an emergency consultation. If you are looking to simply remodel your home then a roof restoration is a great way to increase the value of your property. We can work with you to plan any changes you wish to make like adding skylights or changing how your roof is shaped as well as the material types. Whatever reason you may have for a roof restoration choose Metro Area Construction for your roofing contractors! When your home in Buffalo, Minnesota has a hail damaged roof, it is important to contact a roofing contractor like Metro Area Construction right away. Our team can make sure your home remains protect, even though your roof has hail damage. Our roofing company can fulfill any roofing need you have in the greater Buffalo, MN area. Metro Area Construction also provides roofing services in Minneapolis and St. Paul. Whether it’s a roof repair or a total roof restoration you can rely on us to take care of it efficiently and with quality workmanship. Contact us today for a free roof inspection! If you have questions like “how much does a metal roof cost” or if you have hail damage roof concerns, call us, we’d love to assist you. In addition to roofing, we also offer the following installation services in Buffalo, Minnesota: siding, gutters, windows & doors. Buffalo is a city in Minnesota is located in Wright County. Being close to Minnesota state highways 25 and 55 these are the main routes to travel to and from the area. This city is named after Buffalo Lake that is located close by. The town might be a small place, but there is a vibrant art scene here. For instance, there is a Concert in the Park series that is held here by a well known orchestra every summer. This orchestra has existed since 1995 and has fifty or more members. The city has several antique shops here. Veit Automotive Foundation – this is a specialty museum, which is a must visit for automotive history lovers. Buffalo Rock Winery – this place is a vineyard that is popular with visitors here. BJ’s Deli – this is an American food eatery that is popular here. The above are some popular places to visit when you are in Buffalo. If you are a music lover, you should plan a trip to this city as and when the Concert in the Park performs during the summer months. There are many business centers here in which business travelers frequent the region.